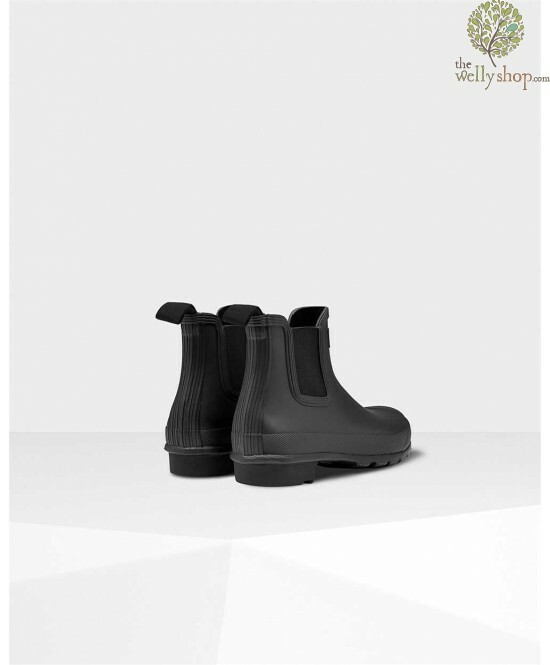 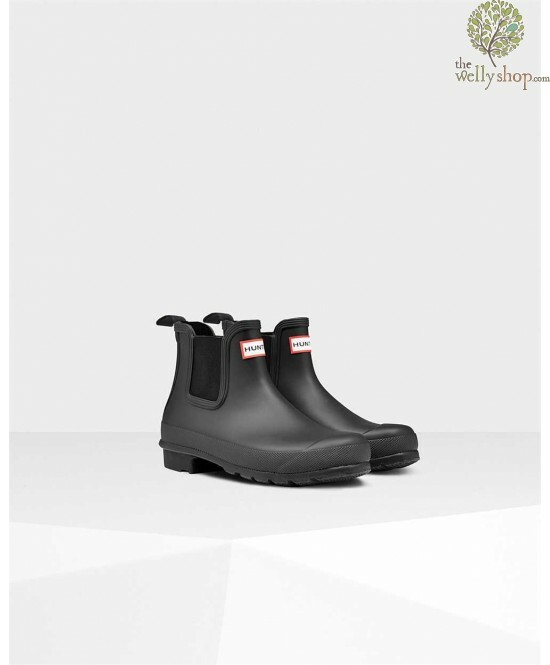 This handcrafted rubber Chelsea boot is a modern take on the Classic chelsea boot. 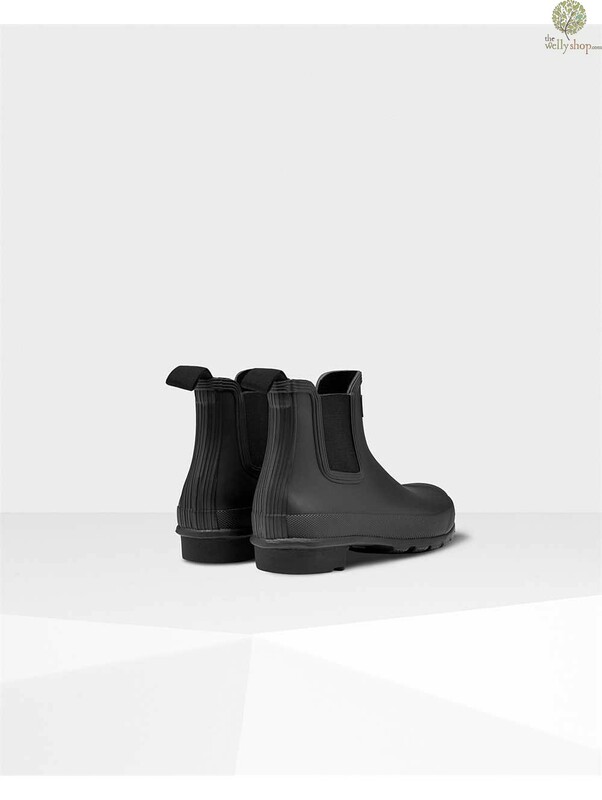 Being made from rubber, it is naturally wateproof up to the elastic gusset. 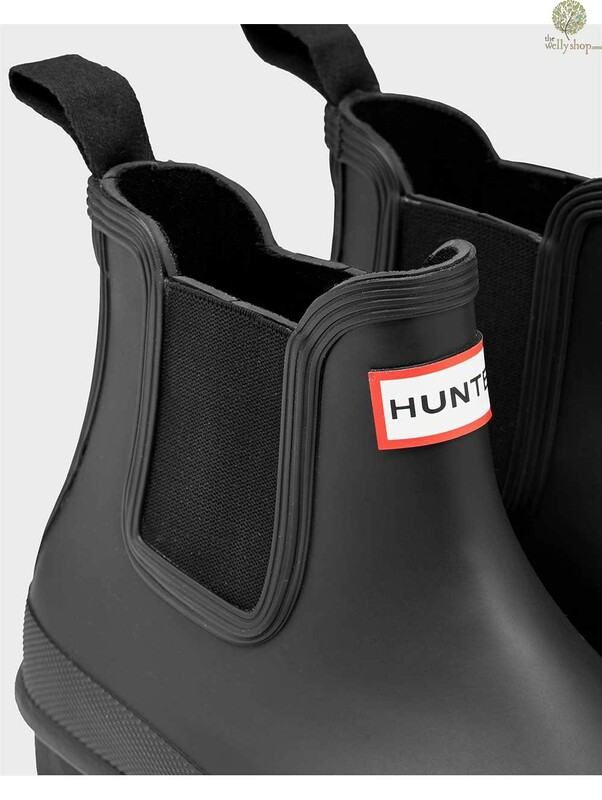 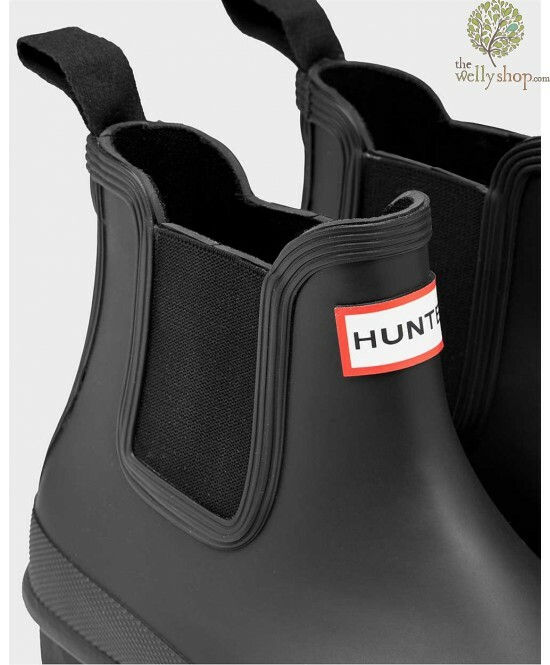 The Hunter Chelsea boot has the classic Chelsea features such as elastic side panels and a webbing pull tab for ease of foot entry. 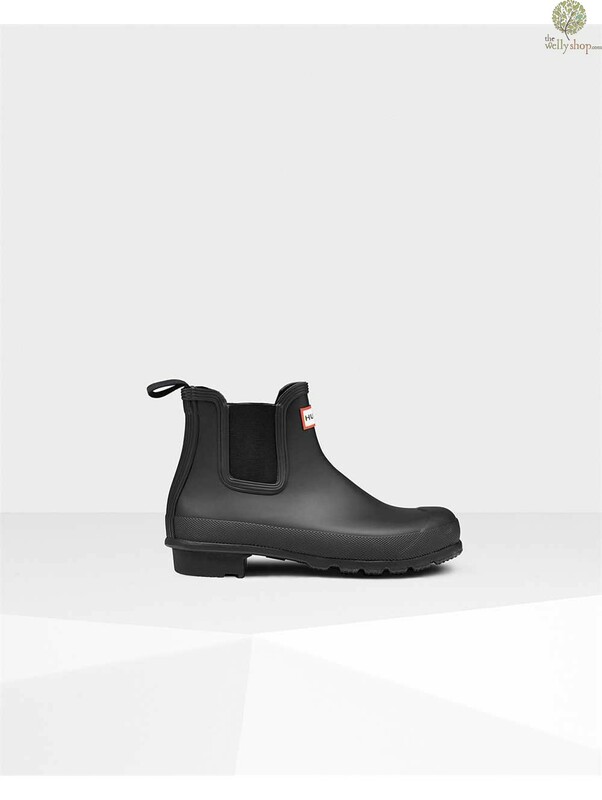 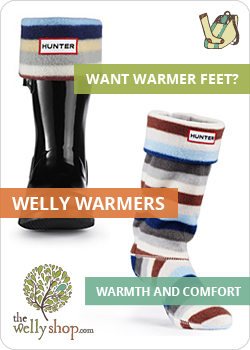 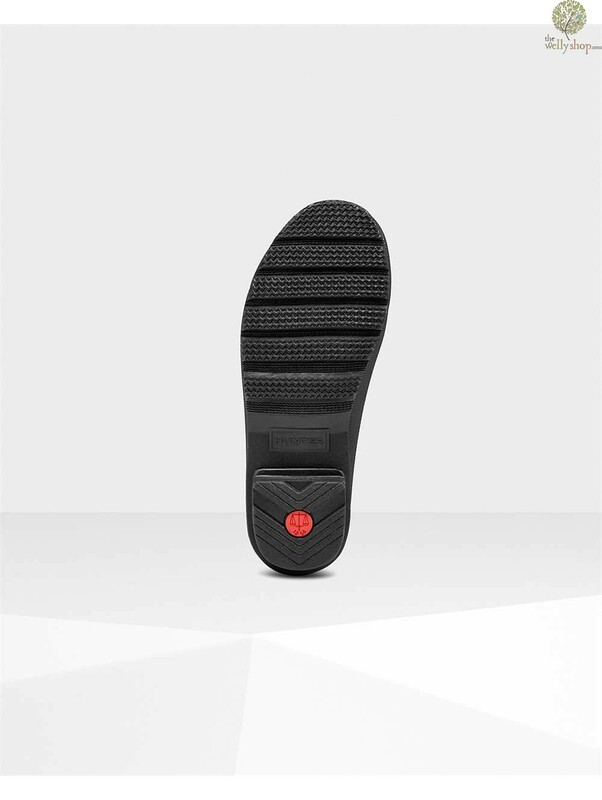 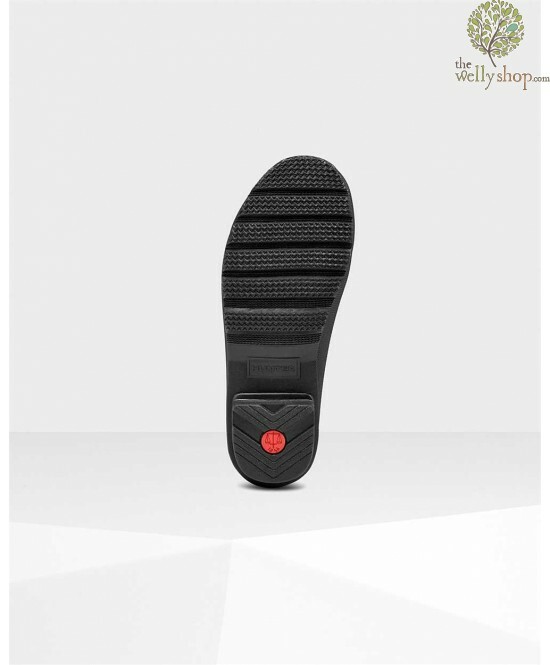 Comfortable and supportive, this boot is an ideal boot for everyday outdoor use.